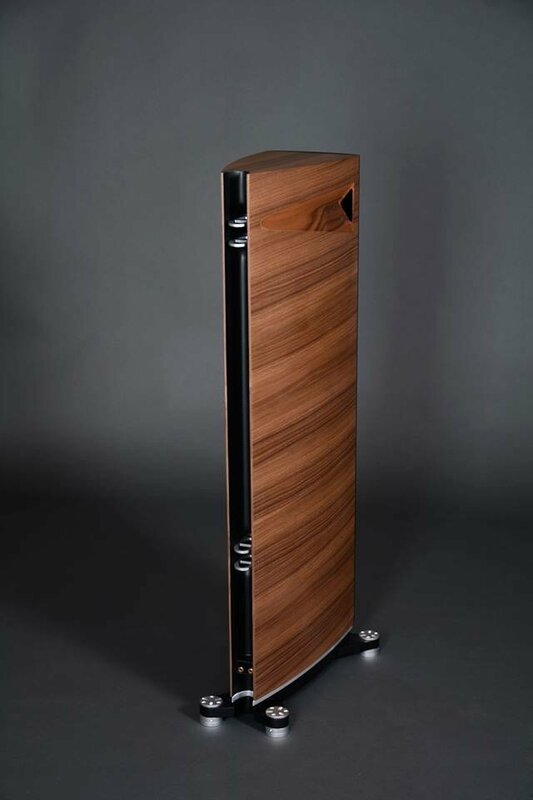 Paying homage to both Raidho and Sonus Faber...…..but I wonder how they will sound? The stand mounts scare me. They look like an accident waiting to happen. The drive units remind me of a Scansonic. I thought following the Raidho departure the focus was on the Aavik amplifier range. Yes Lars and Borresen have left Raidho.